The Office Principles' cost calculator is a brilliant tool to give you an 'on the spot' budget cost for fitting out your new offices. All you need to do is add your square feet space needs and navigate to choose your specifics. It is not a substitute for contacting Office Principles and requesting an accurate price based upon your specific needs and requirements. Please enter the square footage of your space in the input box below and move your mouse over the cost calculator grid to get an idea of cost. Hopefully by now you will have used our fit-out cost calculator to estimate a budget cost for the fit-out of your offices. You now need to consider whether you will be re-using your existing furniture or whether your new office deserves a new look. Since our fit-out costs specifically exclude furniture you now need to add in the costs of new furniture. You may find that a single desk may only cost you £250.00 but you need to add task seating, cable management, screens, pedestals and accessories to get an accurate price per person. Then add reception, meeting rooms, breakout spaces and the price soon adds up. As a guide for budgetary purposes, we suggest you add up the total number of staff and multiply by the figures we suggest below. 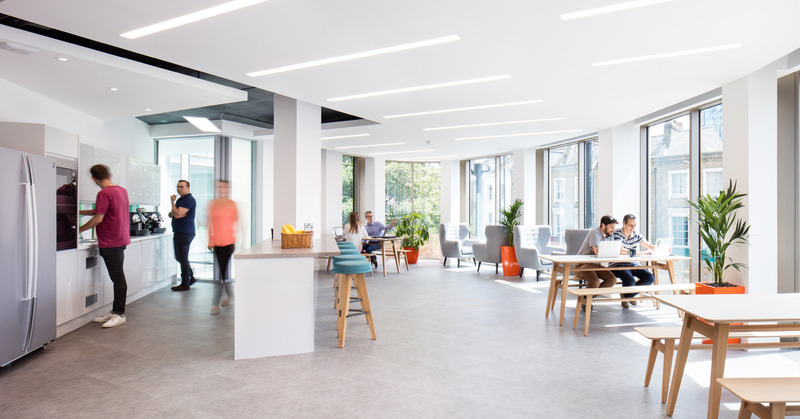 This will provide you a good indication at the likely fit out costs that you would be looking at to redesign the interior of your office. To maximise budget it may be that you want to select ‘high range’ for customer facing areas but ‘basic ranges’ in the back office, so you reach a budget between the figures suggested. Office Principles specify and project manage the installation of office furniture from a number of major manufacturers and can offer independent and researched advice. Because we buy regularly and in considerable quantities, we get the benefit of highly desirable project discount terms which we pass on to you. 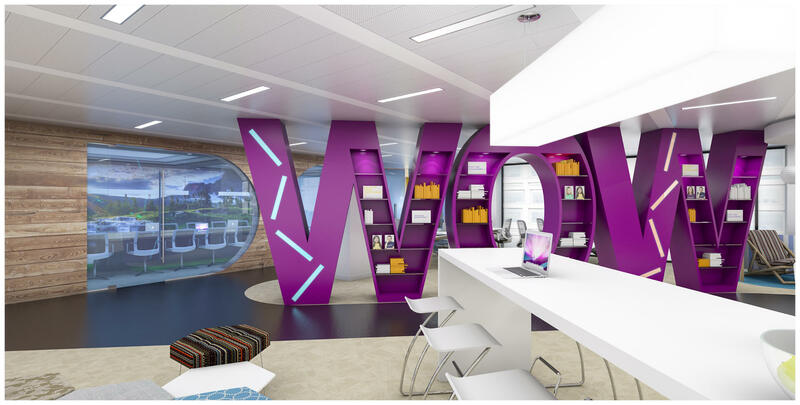 Take a look at our other office design services.